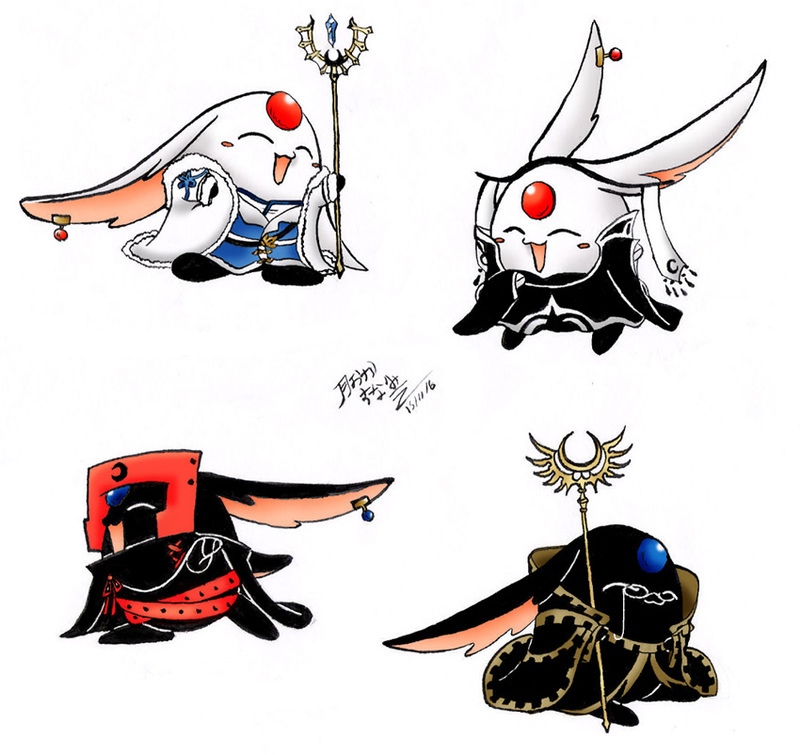 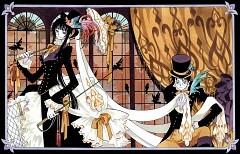 780 anime images in gallery. 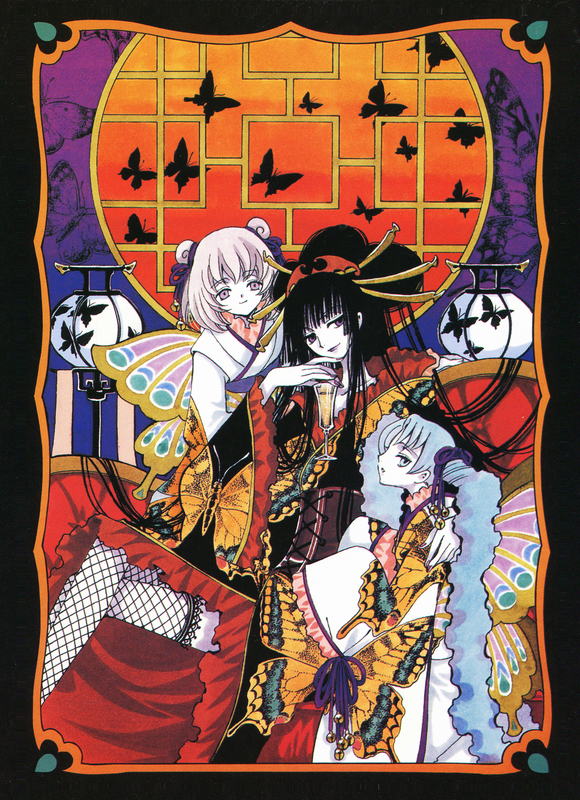 Tagged under CLAMP, Series and Anime Starting In 2006.
xxxHolic (xxxホリック), pronounced as “holic” was originally a seinen manga written and illustrated by the group of manga artists known as CLAMP. 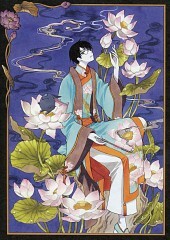 It was originally published by Kodansha and was released from the year 2003 and ended on year 2011 having 19 volumes. 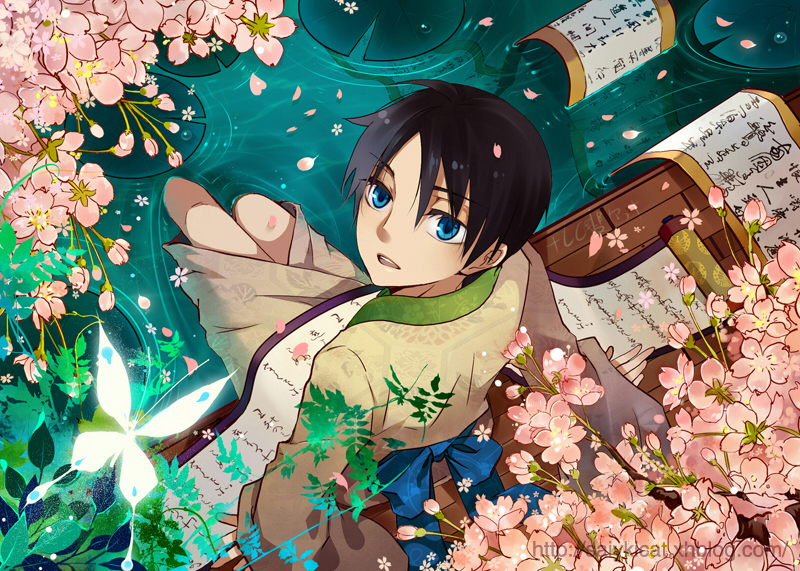 The anime on the other hand was directed by Tsutomu Mizushima and was produced by Production I.G. studios. 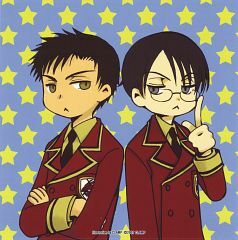 The first season of the anime series had 24 episodes with the first episode being televised on the 6th of April in the year 2006 and the last episode being aired on the 28th of September of the same year. 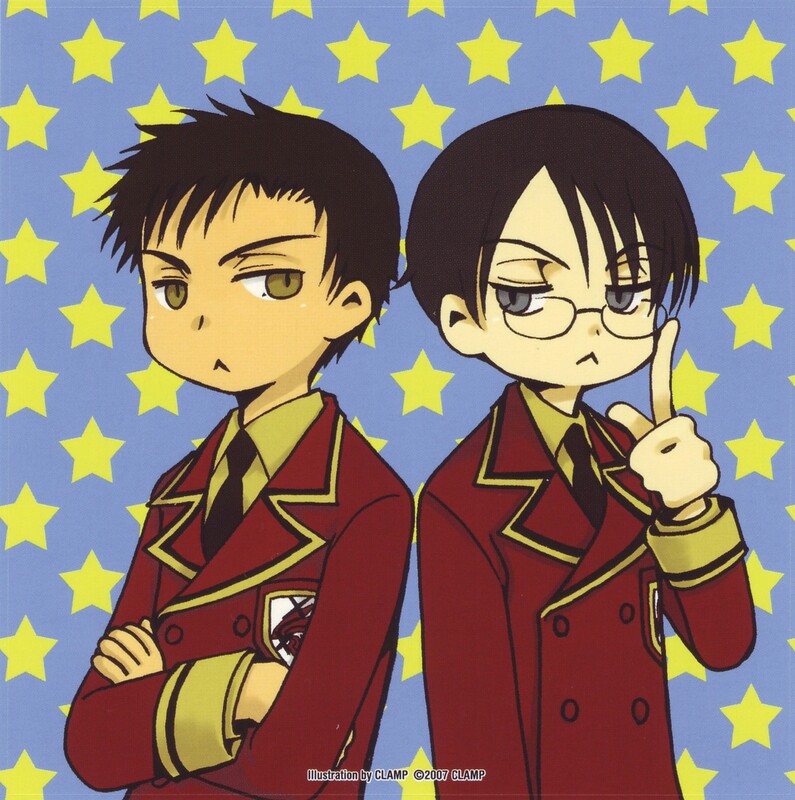 Watanuki Kimihiro is a high school student who seems to draw the unwanted attention of supernatural entities that are invisible to everyone except him. 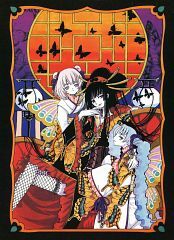 The series starts with him stumbling upon a shop out of nowhere owned by a mysterious lady named Yuuko Ichihara who claims to be able to grant any wish. 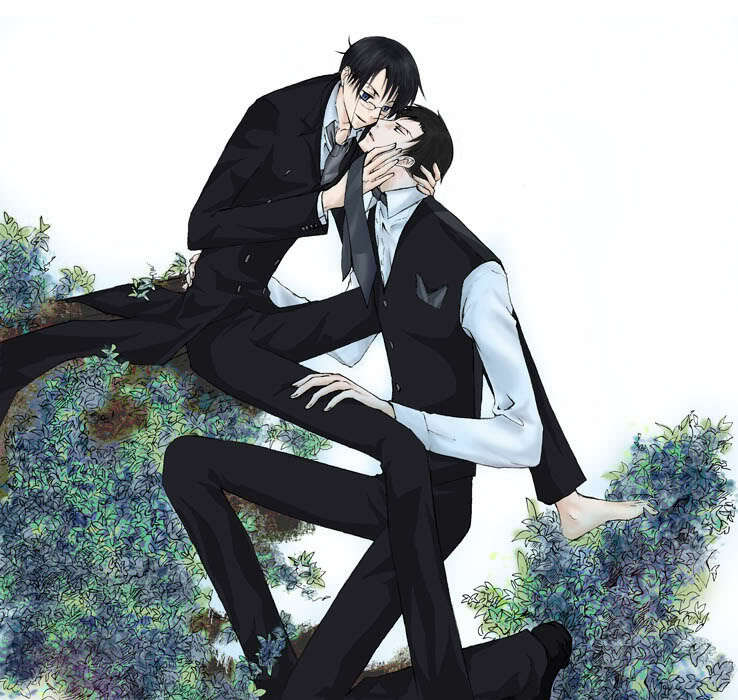 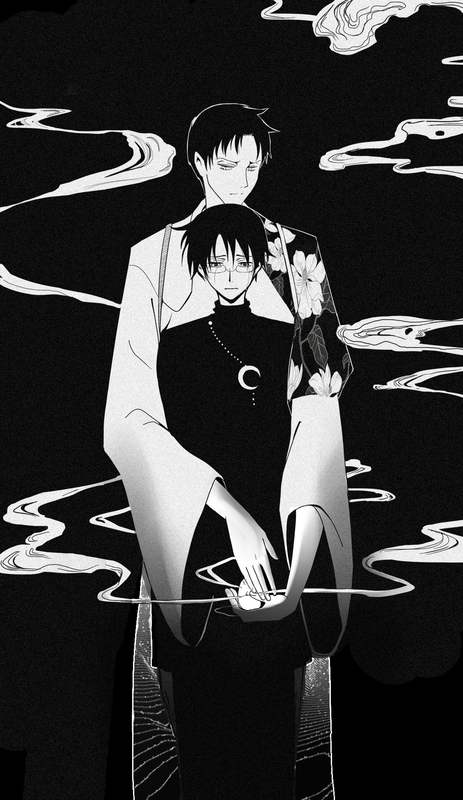 Despite being initially skeptical, Watanuki asks Yuuko to grant his wish to be rid of the spirits that plague him. Yuuko obliges but informs Watanuki that his wish comes with a price and that the price should be of equal value. 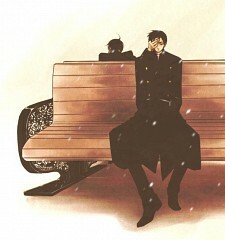 Reluctantly, Watanuki agreed and eventually found himself doing household chores at Yuuko’s shop on a daily basis to Watanuki’s chagrin as part of his payment. 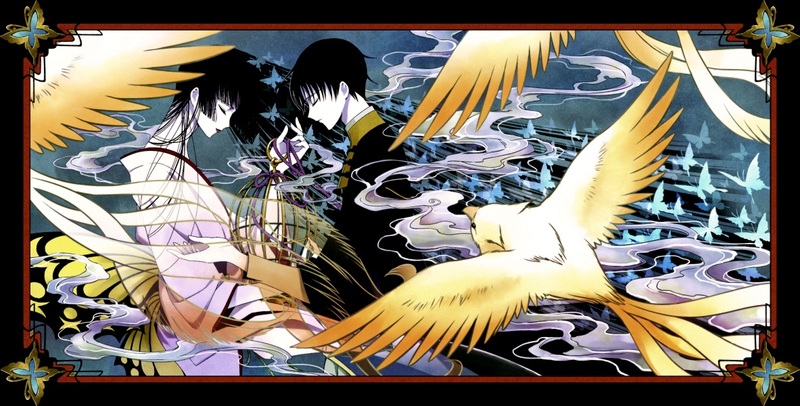 As the series progress, Watanuki finds himself being sent on various errands by Yuuko that are mostly supernatural and spiritual in nature. Shizuka Doomeki, a classmate that Watanuki detests as well as Himawari Kunogi, Watanuki’s love interest, occasionally accompanies him in his errands. 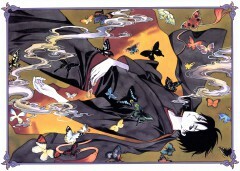 Watanuki Kimihiro (四月一日 君尋 Watanuki Kimihiro)- is a high school student that is constantly bothered by evil spirits due to his ability to see them. 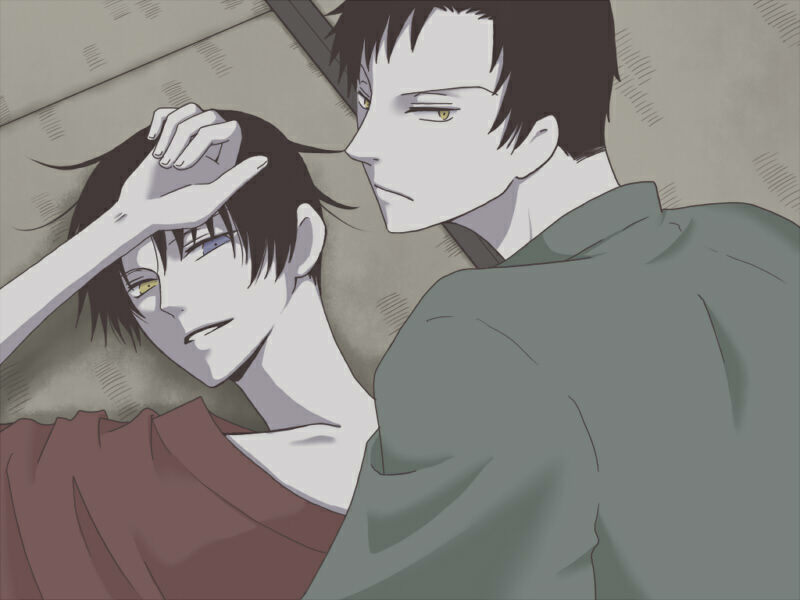 Watanuki, Kimihiro lives alone and no longer has anyone to depend on hence he is hard-working and knows how to do household chores. 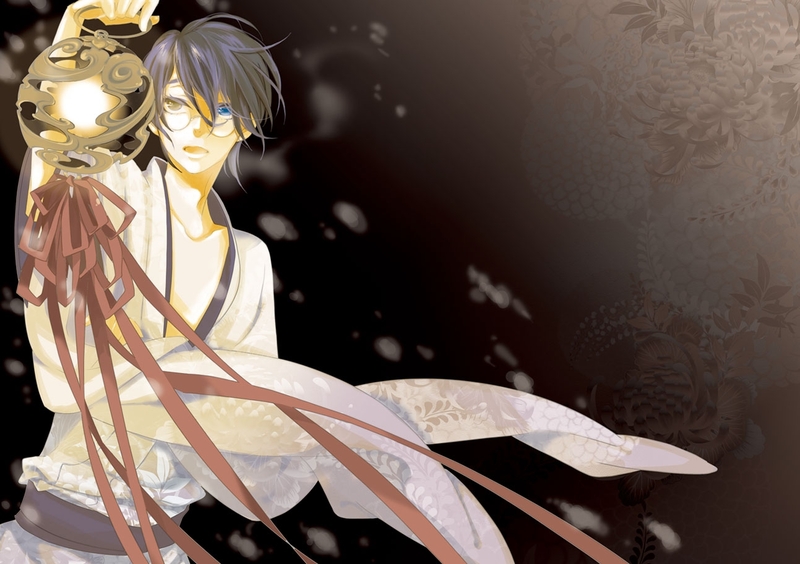 He has a crush on Himawari, Kunogi who is his classmate and detests Shizuka Doumeki who is his schoolmate. 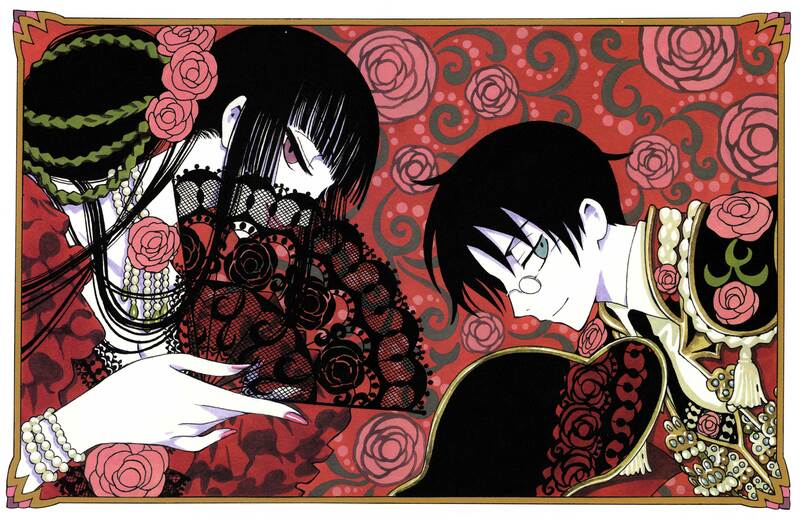 Ichihara Yuuko (壱原 侑子 Ichihara Yūko) – Ichihara Yuuko is the mysterious owner of the supernatural shop where Watanuki, Kimihiro stumbled upon. 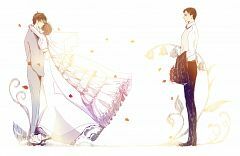 She has the ability to grant any wish provided that the person who is making the wish is willing to pay an equal price for his or hr wish. The payment can be of any form such as tangible objects or even abstract concepts such as luck or love. 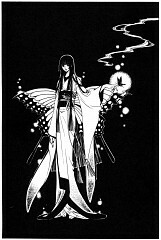 She is usually seen in the anime as someone who enjoys drinking sake and smoking and portrays a free-spirited lady who tends to say cryptic messages. A series associated with xxxHolic is Tsubasa: Reservoir Chronicle where Yuuko Ichihara also plays an important role. 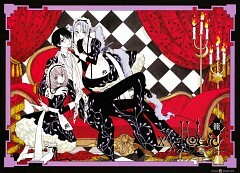 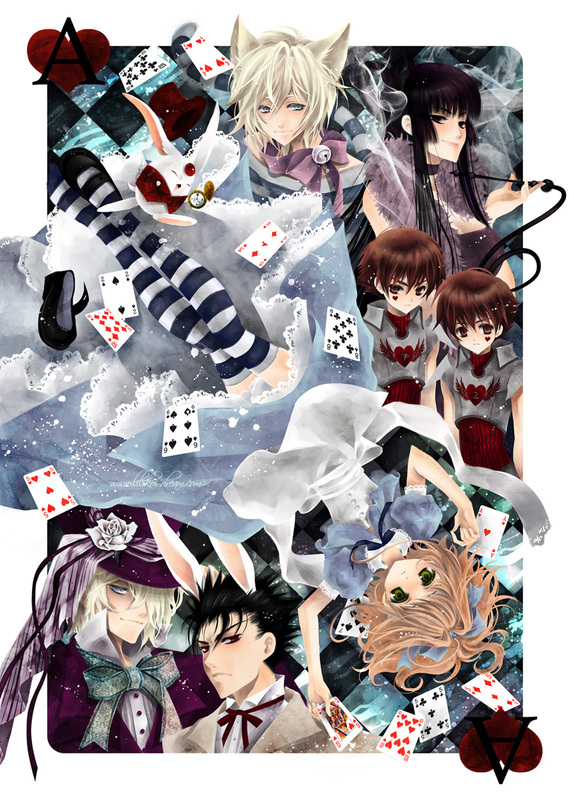 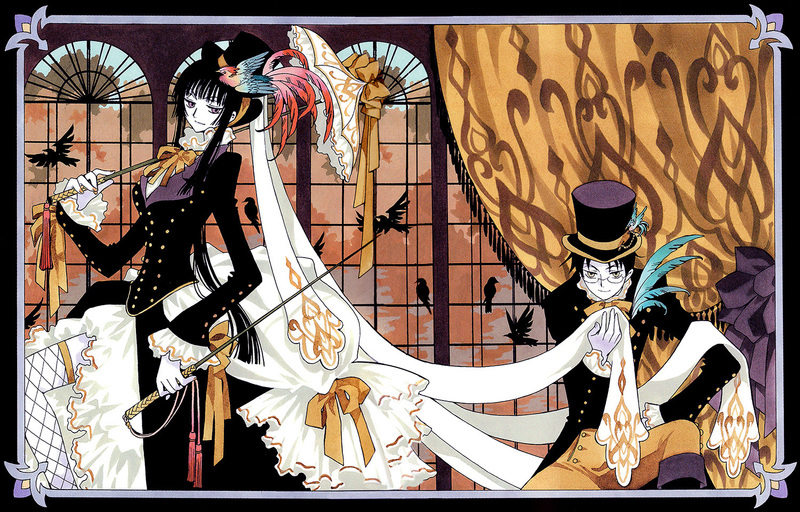 xxxHolic also has an OVA entitled xxxHolic: A Midsummer Night’s Dream. 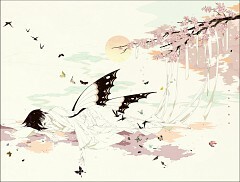 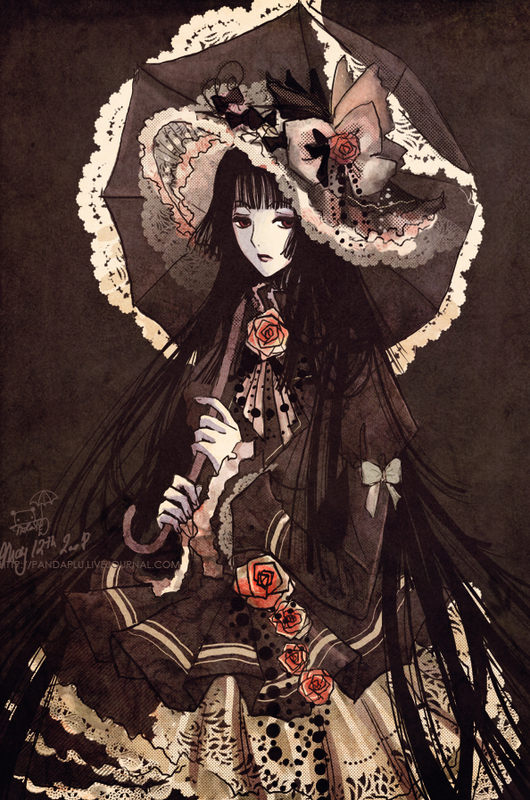 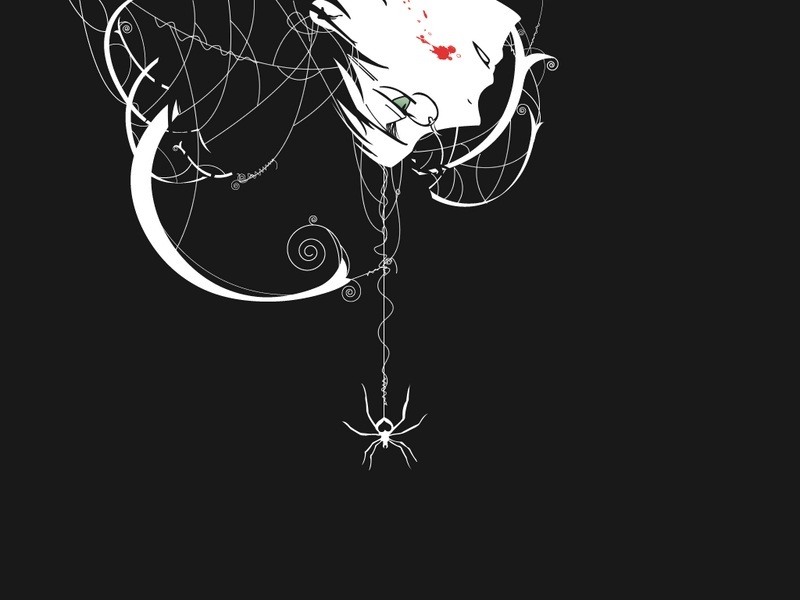 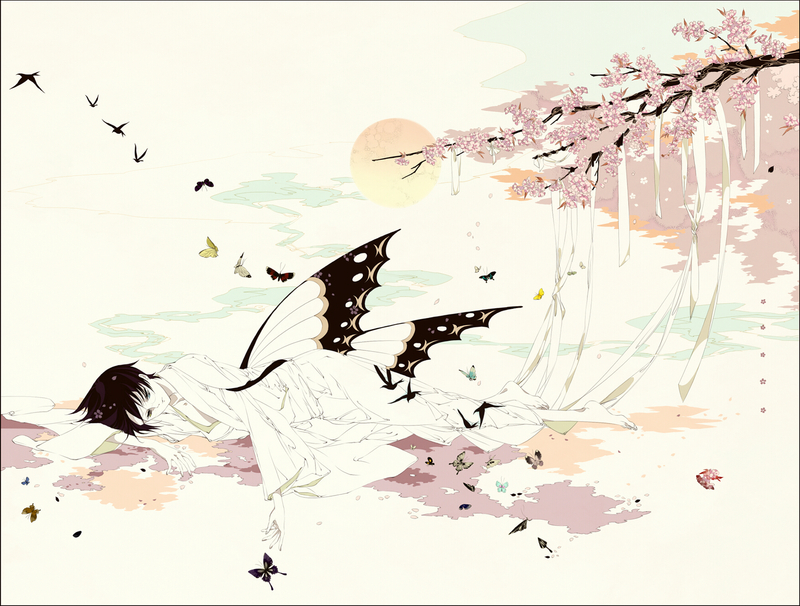 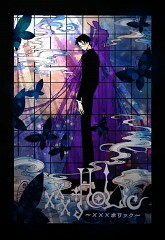 The second season is entitled xxxHolic: Kei and continues where the first season left off having 13 episodes. 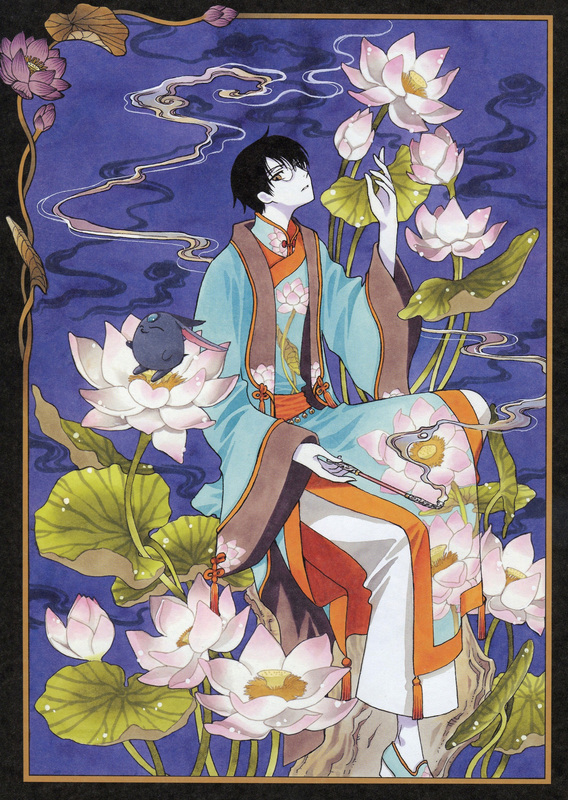 The third season xxxHolic: Shunmuki only has two episodes while the fourth season xxxHolic: Rou was only a single episode that ran for 45 minutes followed by xxxHolic: Rou Adayume which is an episode running for 28 minutes.